Hans Wagner lives in a small apartment, taking pills and drinking whiskey to fight his anxiety disorders. When he runs out of both his drugs one day, he has no choice but travel to the supermarket sober. An unexpected adventure begins . 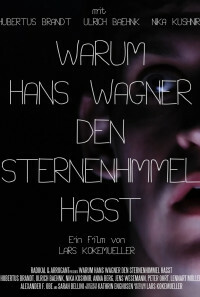 Hans Wagner is a lonely guy, living in a small apartment, watching TV and fighting his anxiety disorders with pills and whiskey. One day he runs out of both of his drugs and is forced to leave his apartment sober, to buy new whiskey at the supermarket. An unbelievable adventure begins. Of course he falls desperately (and unrequited) in love with the beautiful cashier. Afterwards, he makes friends with 'Hobbit', a homeless guy. Not being able to speak to the cashier, he follows Hobbits advice and goes to a speed dating session, where he meets Amelie. They have a fight which ends with Hans accidentally inviting Amelie to a movie night with him and Hobbit. The three become best friends and everything could be just awesome. But one day, a fairy appears in Hans' apartment and takes him on a journey through his cheap IKEA wardrobe, into a mystical fantasy-land, where the weird wizard Gregor lives. 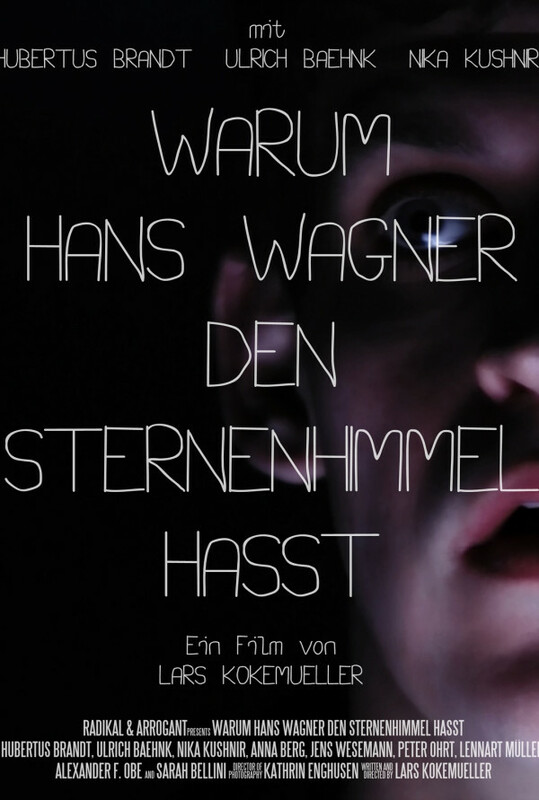 Gregor offers to make the beautiful cashier fall in love with Hans, if Hans gives him a dream. Hans takes the offer, not knowing that Gregor follows his own, evil plans to take over the world by summoning the 'Great Old Ones'. Horror begins, reality seems to dissolve slowly while surrealistic nightmares take over. Regions are unavailable for this movie. 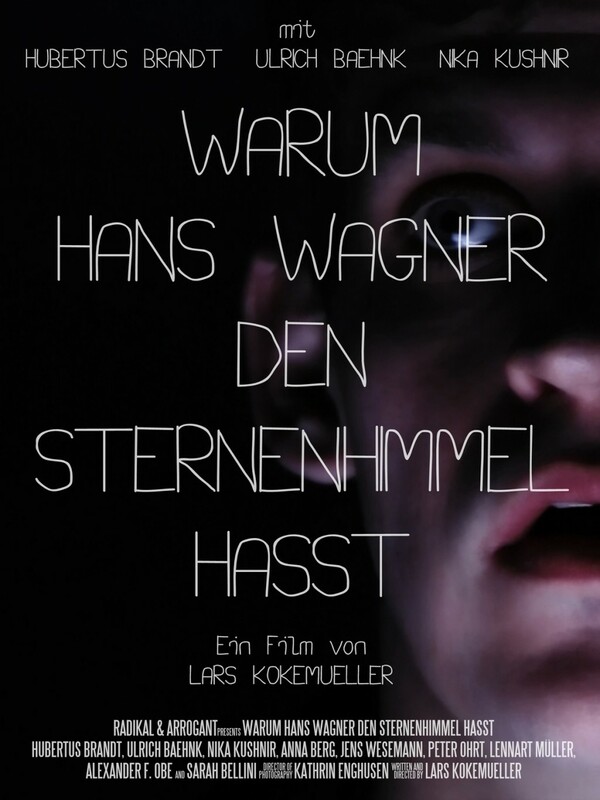 Click the "Watch on Netflix" button to find out if Warum Hans Wagner den Sternenhimmel hasst is playing in your country.